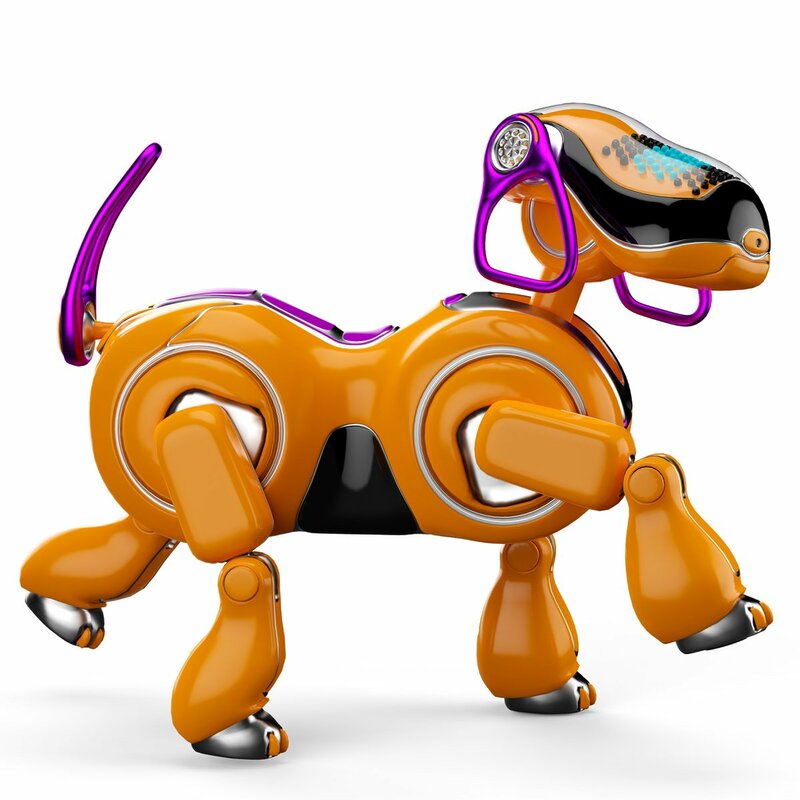 In this technology-driven society, it’s no wonder that even dog products have started to incorporate electronic components. 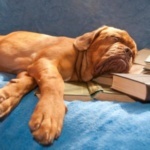 While some may feel indulging in a high-tech dog product is frivolous, others feel justified in any dog product that can enhance the life of a pet and owner. Check out some of the top tech products for dogs, and see if you’ve been missing out on something that could improve your pet’s daily life. Offering a number of noteworthy tech products, the StarWalk is hugely popular for its multipurpose design and motivational spirit. The geometric shape and LED lighting offers a contemporary look for reminder visits to the vet or scheduled dog walks, while the activity tracking and coordinating app help to motivate for extra playtime. 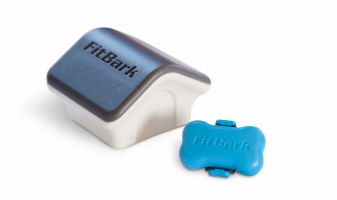 FitBark is a bone-shaped attachment for a dog collar that monitors exercise and sleep. There are five different colors to choose from and an optional Wi-Fi Base Station. 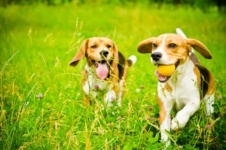 The coordinating app keeps track of BarkPoints, and encourages activity with your pet. Whistle features a modern design in its products, offering a GPS Pet Tracker and an Activity Monitor. The coordinating app allows owners to log meals, medication reminders, activity reports, and a customizable Whistle zone to ensure your pets safety. 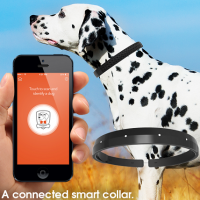 Unlike other Wi-Fi enabled dog collars that are a completely separate unit, DogTelligent features a design with the technology inside the collar itself. Including LED indicators, an ultrasonic micro-speaker, microphone, and GPS; this collar has an ultra long rechargeable battery that lasts 7 to 14 days. 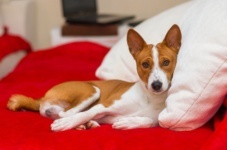 LED lit dog products have become hugely popular in recent years, whether as a conversation starter or for the safety improvements on nighttime walks. 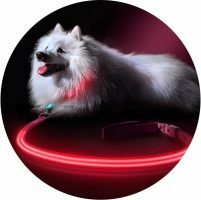 Squeaker offers a number of LED dog products, ranging from simple flashing dog pendants to the Pink Flamingo™ Poochlight Light Up Flashing Dog Leash. The WÜF ONE Smart Collar is an all-in-one collar that comes with GPS, activity tracking, a dual microphone, speaker, and gamified training. 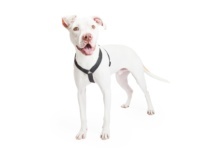 Contrasting colors of the collar and attached unit give it a contemporary look, and three separate sizes allow the perfect fit for dogs both big and small. 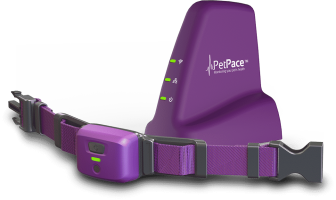 Focusing on the health of your pet, the PetPace collar actually monitors all of your dog’s vitals and communicates directly with your veterinarian. 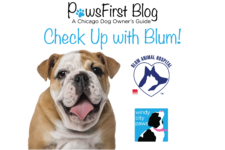 Alert notifications help to identify early detection of disease or health issues, and all medical records can be accessed by your veterinarian. Perfect for those with older dogs, this is a tech product that features an easy-to-use interface and a water-resistant, rugged design. 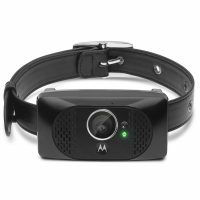 The Scout series by Motorola offers a number of tech products for dogs, from video pet monitors to remote microphones. The favorite in the series is the Motorola Scout 5000 Collar with Camera, which offers a less obtrusive design than the GoPro Fetch™ Dog Harness. 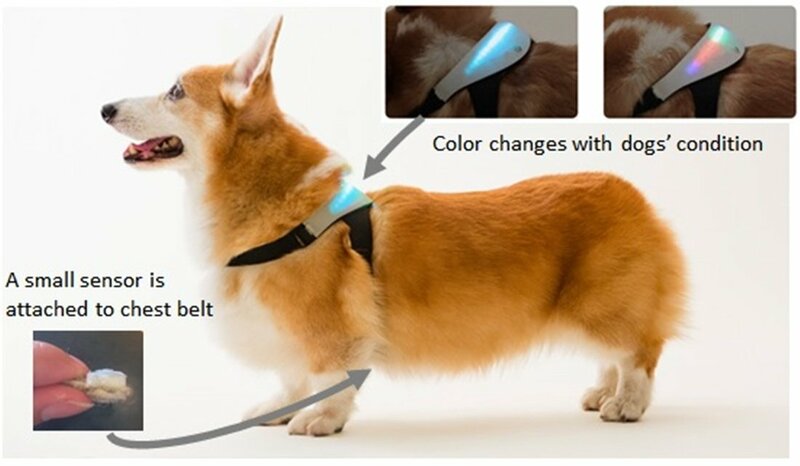 It’s a bit pricey but comes with all the functions of a heart monitor, tracker, and webcam all rolled into one ultra useful dog product.